BEIJING -- China's government has announced a goal of becoming a global leader in artificial intelligence in just over a decade, putting political muscle behind growing investment by Chinese companies in developing self-driving cars and other advances. Communist leaders see AI as key to making China an "economic power," said a Cabinet statement on Thursday. It calls for developing skills and research and educational resources to achieve "major breakthroughs" by 2025 and make China a world leader by 2030. Artificial intelligence is one of the emerging fields along with renewable energy, robotics and electric cars where communist leaders hope to take an early lead and help transform China from a nation of factory workers and farmers into a technology pioneer. 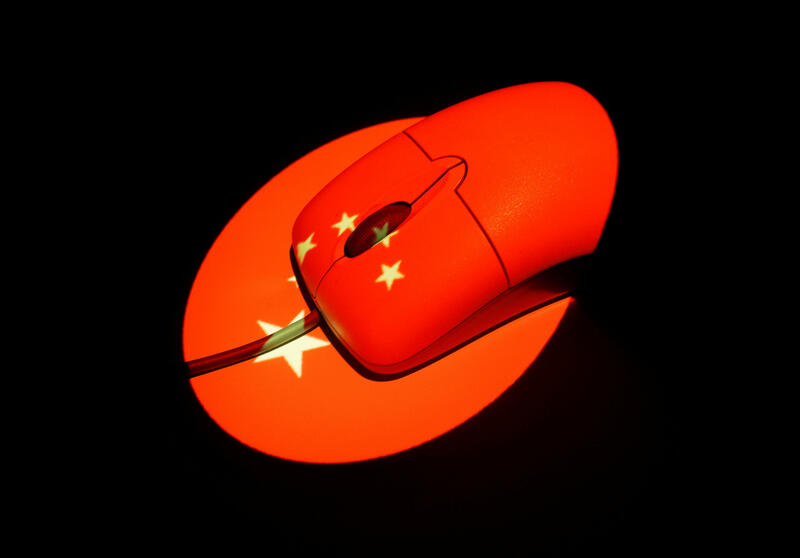 They have issued a series of development plans over the past decade, some of which have prompted complaints Beijing improperly subsidizes its technology developers and shields them from competition in violation of its free-trade commitments. Already, Chinese companies including Tencent Ltd., Baidu Inc. and Alibaba Group are spending heavily to develop artificial intelligence for consumer finance, e-commerce, self-driving cars and other applications. Manufacturers also are installing robots and other automation to cope with rising labor costs and improve efficiency. Thursday's statement gives no details of financial commitments or legal changes. But previous initiatives to develop Chinese capabilities in solar power and other technologies have included research grants and regulations to encourage sales and exports. "By 2030, our country will reach a world leading level in artificial intelligence theory, technology and application and become a principal world center for artificial intelligence innovation," the statement said. That will help to make China "in the forefront of innovative countries and an economic power," it said. The announcement follows a sweeping plan issued in 2015, dubbed "Made in China 2025," that calls for this country to supply its own high-tech components and materials in 10 industries from information technology and aerospace to pharmaceuticals. That prompted complaints Beijing might block access to promising industries to support its fledgling suppliers. The Chinese industry minister defended the plan in March, saying all competitors would be treated equally. He rejected complaints that foreign companies might be required to hand over technology in exchange for market access. China has had mixed success with previous strategic plans to develop technology industries including renewable energy and electric cars. Beijing announced plans in 2009 to become a leader in electric cars with annual sales of 5 million by 2020. With the help of generous subsidies, China passed the United States last year as the biggest market, but sales totaled just over 300,000.